A vast and eerie ruin of the 14th and 15th centuries, Hermitage is associated with the de Soulis, the Douglases and Mary Queen of Scots. 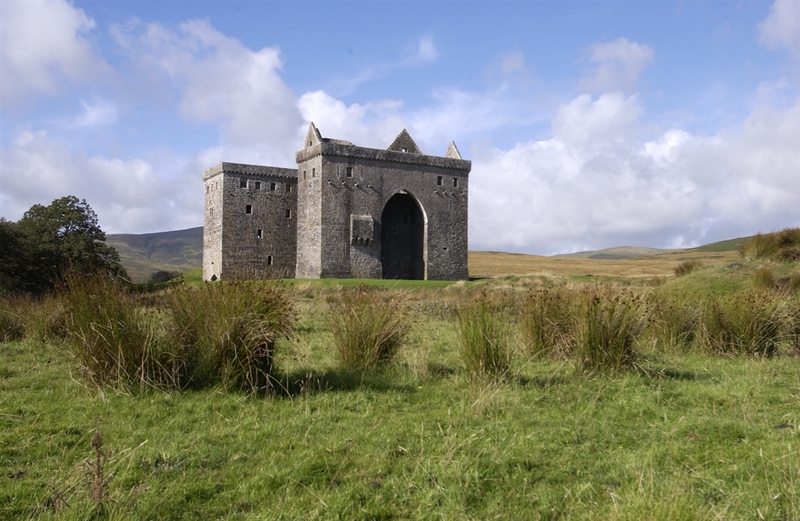 Hermitage Castle is found in a beautiful rural location in Liddesdale and its turbulent history has led to it being described as ‘the guardhouse of the bloodiest valley in Britain’. Partly restored in the 19th century, the castle was originally built by Lord de Soules in the 1240s. 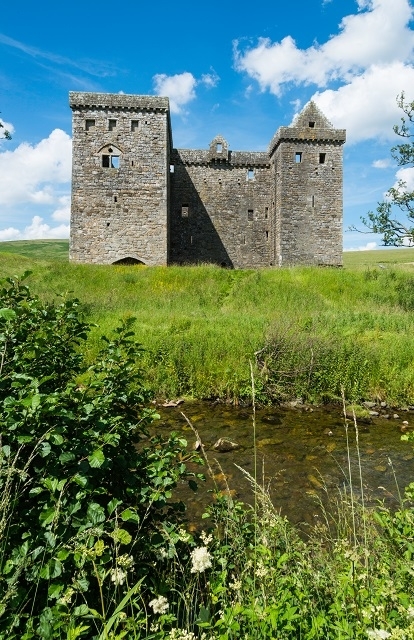 For most of its existence, the castle was the key to controlling the Scottish Middle March. The castle also has a romantic past, with the Mary of Queen of Scots visiting her secret lover, the 4th Earl of Bothwell here when he was injured and on his sickbed. Sir Walter Scott was also fond of this castle and had himself painted with it in the background. Nearby is the 14th century Hermitage Chapel. 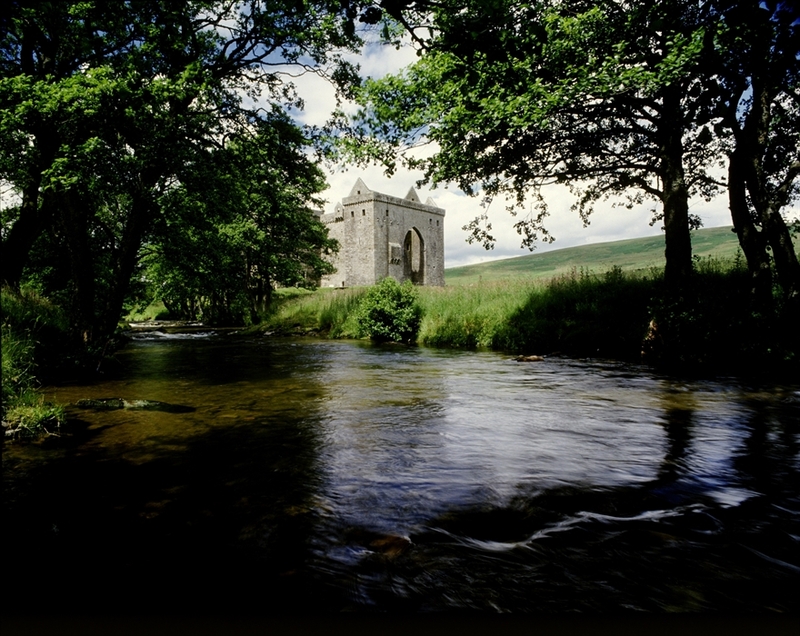 Hermitage Castle is not easily accessible to visitors using wheelchairs or with limited mobility. The site has an uneven grass surface which can get boggy and the castle has many interior steps. There is a good view of the castle from the road.